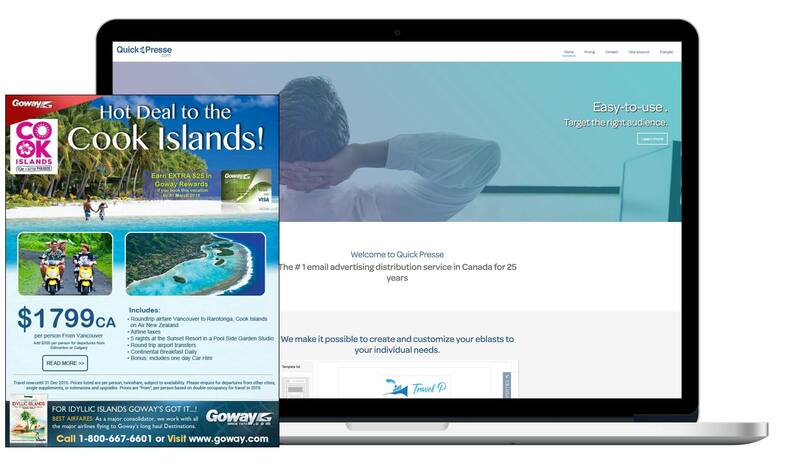 Our sites are the industry leaders in Canadian travel trade news. The daily sites features unparalleled coverage of the latest industry information, updates and events. Its picture-filled articles cover industry happenings and product launches. 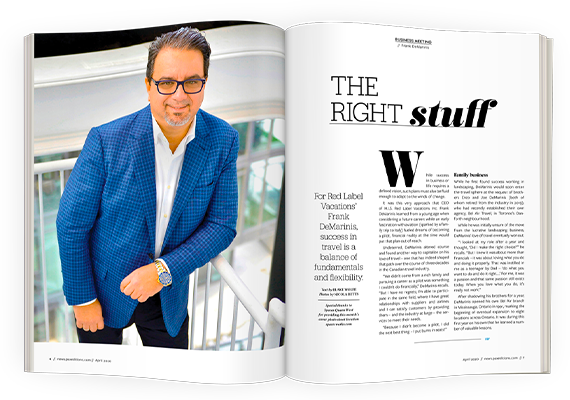 Subscribers are kept abreast of the latest and most innovative industry trends. These comprehensive sites also allows travel agents to be consistently well informed when it comes to travel deals, promos, loyalty programs, webinars and contests. 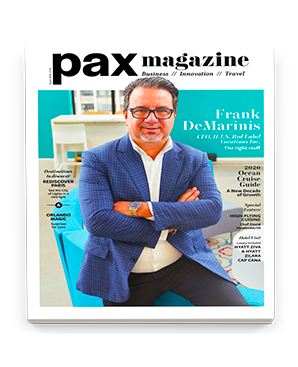 Launched in May 2014, PAX magazine expands on the scope of PAXGlobalMedia’s three news websites by providing an in-depth look at the personalities, trends and technology shaping the landscape of the Canadian travel industry. Printed 10 times per year in both English and French, each edition features different content prepared by the editorial teams. 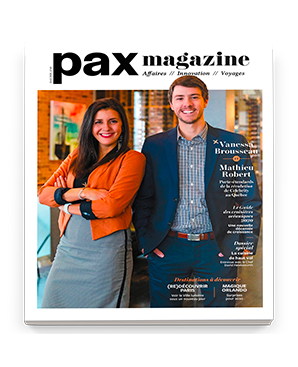 Desiring to provide travel professionals with easy access to quality information, PAXGlobalMedia offers a free digital version of PAX magazine. 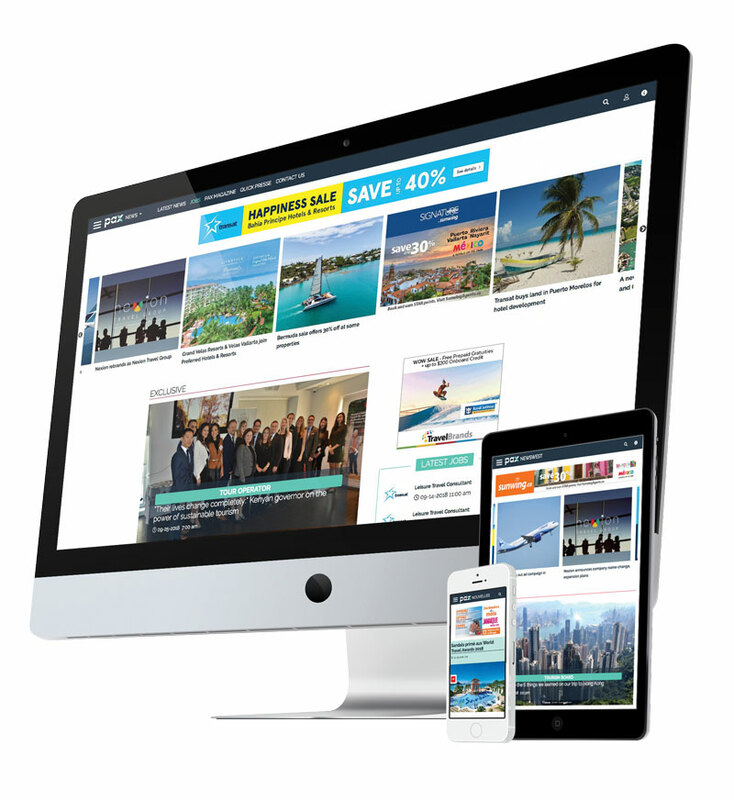 Through its advertising distribution email service Quick Presse, Media Logimonde allows travel agents to receive advertisements from suppliers directly into their inbox. Suppliers can quickly promote, among travel professionals, their products, services and special. The new QuickPresse.com distribution system PAXGlobalMedia used to send the information within minutes of the customer order. QuickRSVP.ca is a bilingual, automated, online event management service available to the Canadian travel industry. This exclusive and comprehensive system is designed to meet an industry event planner’s every need, from beginning to end. Engage, educate and drive results! 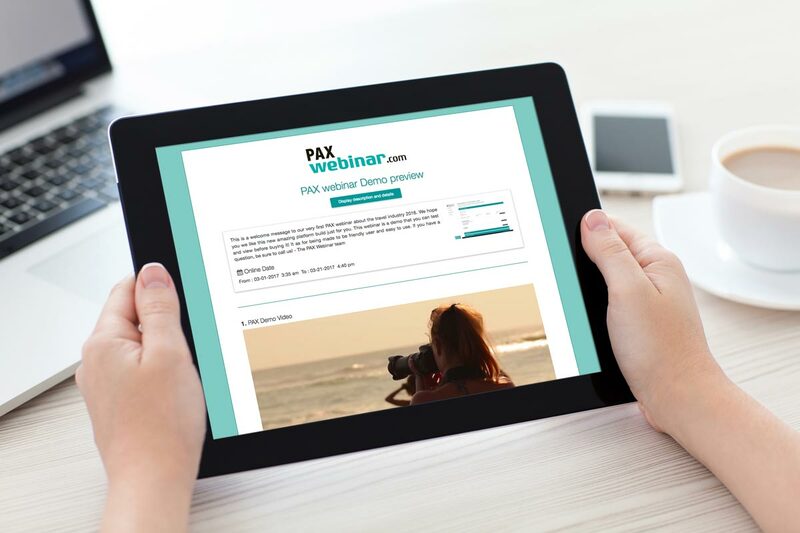 PAXwebinar, our bilingual Webinar tool, makes it easy to reach your travel trade audience and deliver customized interactive webinars that bring your products and destinations to life. All you need to do is tell your story! PAXvideo provides great content building opportunities for video marketing and social media. Whether it’s a face-to-face interview, on-location video tour of your facility or operation, press release video, pre-event teaser video or testimonial video, we have you covered from pre- to post production! 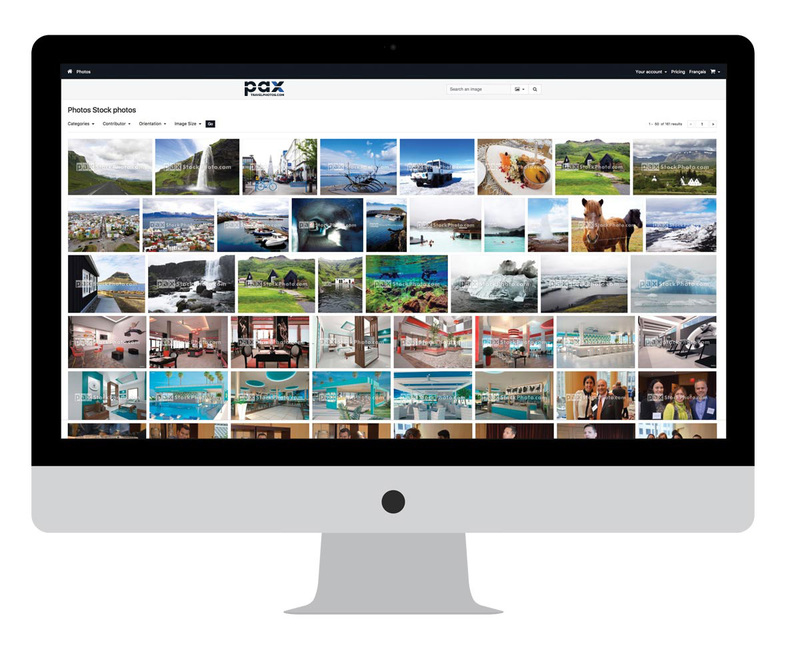 Introducing our library of photos used in PAX magazine, captured at industry events and from various destination trips - Simply search PAX STOCKPHOTO and download your pictures today!